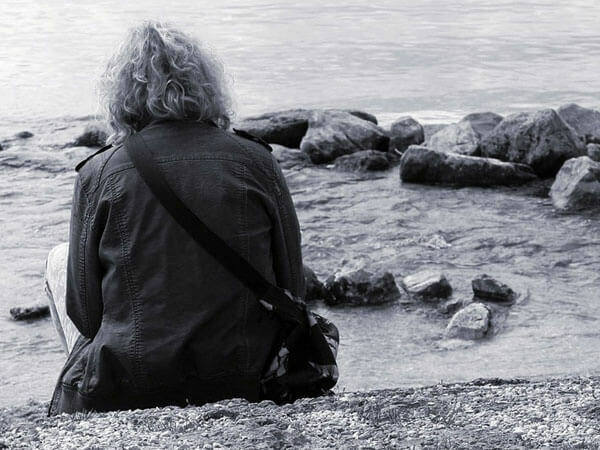 Alex A. Kopicki founded the Kopicki Funeral Home in the Pilsen area of Chicago in 1909. 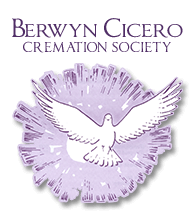 Gerald A. expanded the funeral business to serve the needs of the Chicagoland area in the 1930s. 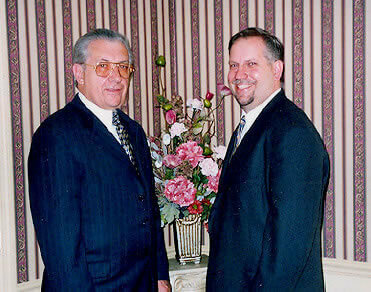 George T. founded Heritage Funeral Home to meet the demand of families who moved from Chicago to its suburbs in 1974, with the purchase of the Herron and Son Funeral Home located in the heart of Berwyn for the previous 50 years. 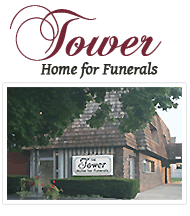 Kevin T. joined his father George in 1983 to complete the forth generation in the funeral business. 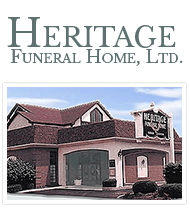 In 1984, the Heritage Funeral Home location expanded and remodeled to include private parking, three beautifully appointed chapels, facilities for the handicapped, and a casket selection room. 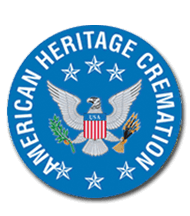 The Kopicki family is dedicated to continue the "Heritage" of Service on which our family of funeral business was founded. 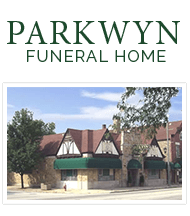 Parkwyn Funeral Home was added to our family of funeral service in 1985. Loyola University Chicago, Quinlan School of Business. 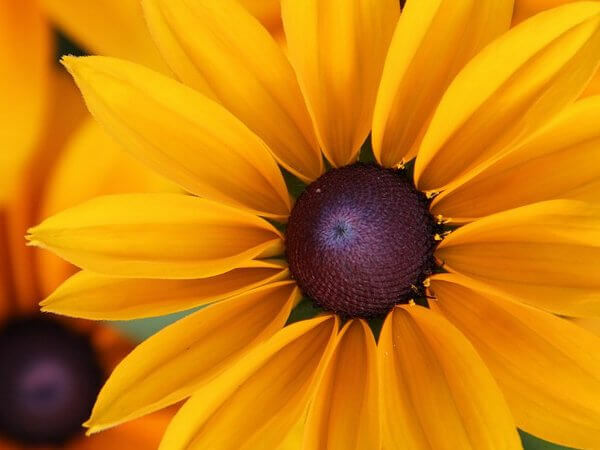 Click here to set up your free account today. Mr. Kopicki came to my home and explained everything. 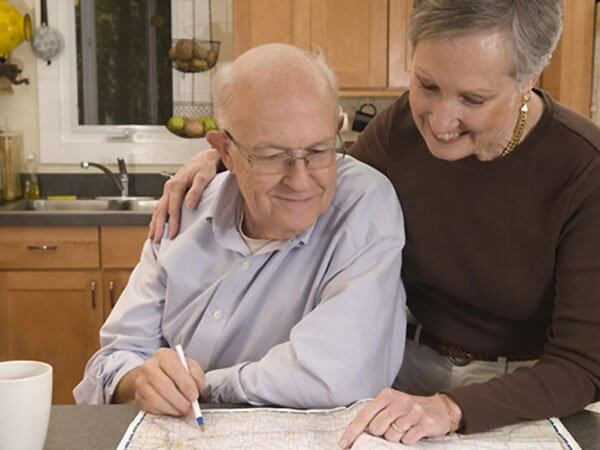 I liked having him come to my home because I was not able to go to the funeral home.